Very Good. 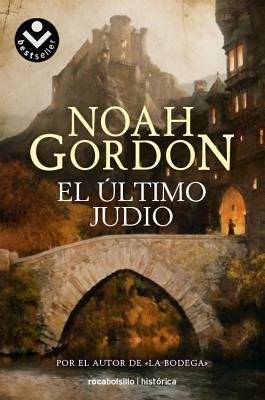 El Ultimo Judio (Punto de Lectura) by Gordon, Noah, 2001-07-01. Text in Spanish. Trade paperback (US). Glued binding. Punto de Lectura. Shows some light wear from age and use. Label from previous owner on front endpage. Else very good with no damage or marks. Thanks for your business! Your satisfaction is guaranteed!